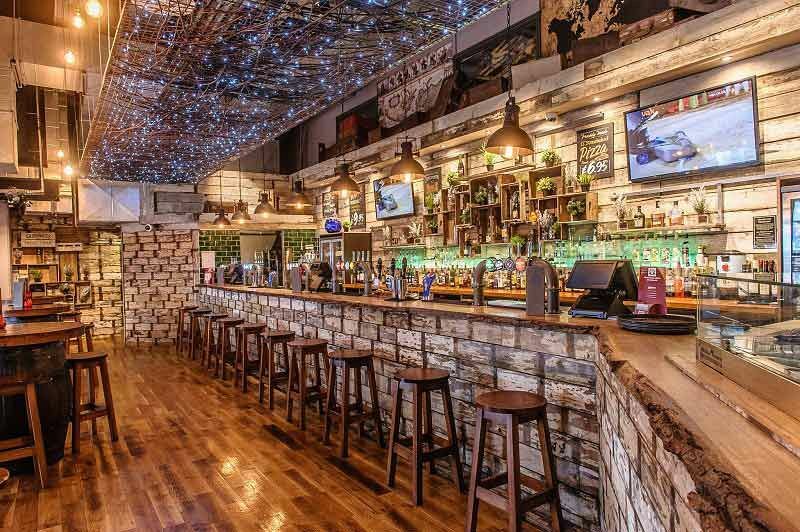 If you’re looking to enjoy an exclusive Christmas celebration this festive season in Liverpool, then look no further than the brilliant ‘Around The World Bar’ situated in the heart of the city. You and your team will be able to enjoy a private festive event at this stylish and vibrant venue that won’t be forgotten! 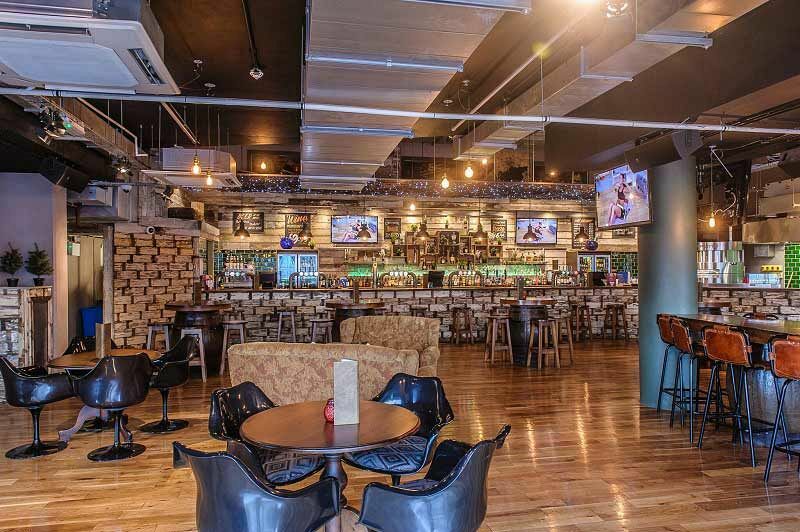 Located at the city’s Liverpool ONE complex on Thomas Street, you’ll be nearby to the iconic Albert Docks and just a 10-minute walk from Liverpool’s Lime Street Train Station and two-minutes from the bus station, making it perfect for those arriving and departing the party night via public transport. The venue can accommodate up to 350 guests in a private area of the bar, where you’ll enjoy your very own section that’s exclusively for your group. 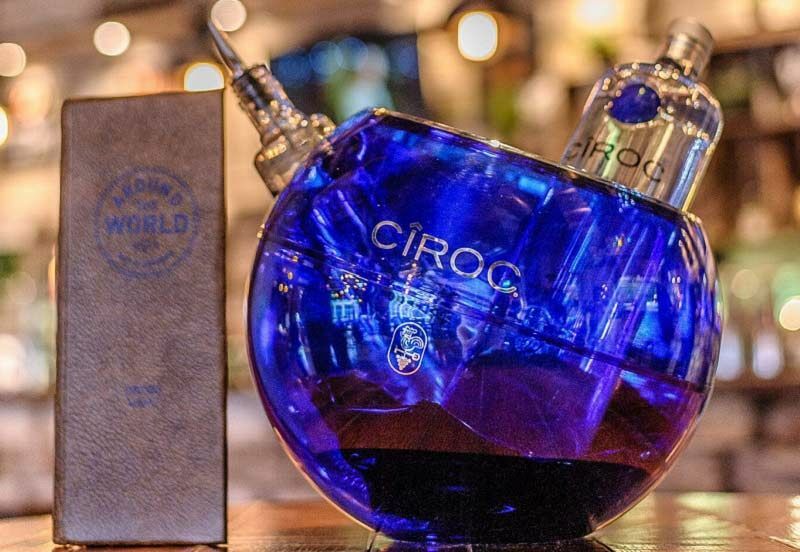 The beauty of this bar is all in the name and you’ll travel the world in one night, one drink at a time. Feeling intrigued? We don’t blame you! 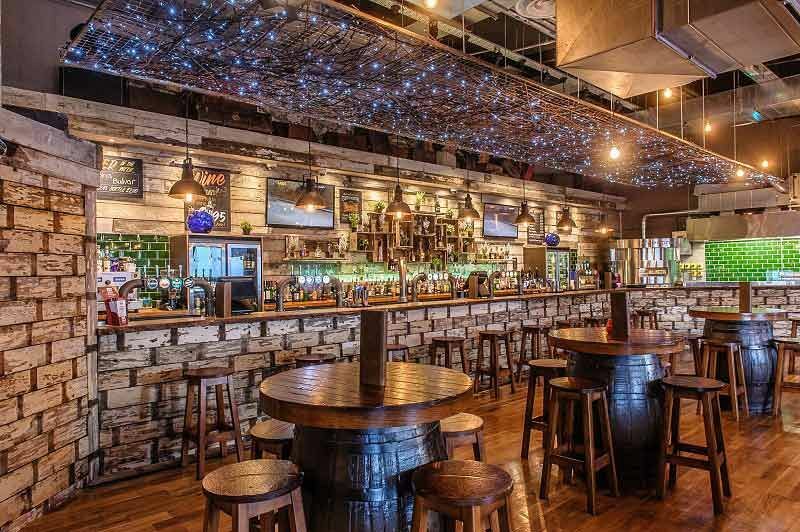 This bar offers an incredibly extensive selection of drinks from every corner of the globe, including 100 beers from over 33 countries, a delicious selection of red, white and rose wines, along with sparkling and Champagne if you really want to push the boat out. Alternatively, you may prefer a cocktail; from the sophisticated Espresso Martini to the truly tropical Pina Colada that will give you all those Caribbean vibes, there’s something here from every continent to wow you taste buds. Make sure you’re hungry, because the food here is seriously good. From tempting canapes and luxurious buffets, to mouth-watering two and three course sit down meals, you’ll have a tough decision to make when it comes to indulging in a festive feast! This venue is the perfect place to relax and unwind after a long year of hard work, so make sure you send an enquiry through today before dates fill up!